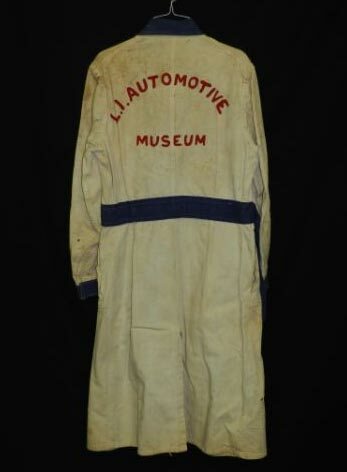 While "working" at his Long Island Automotive Museum in Southampton, Henry Austin Clark, Jr. would often wear a personalized shop jacket. Amazingly, I was able to purchase this jacket for $550 at the recent Philip Weiss Auction. Compare this 1960's photo with current images. The jacket is a size 40. 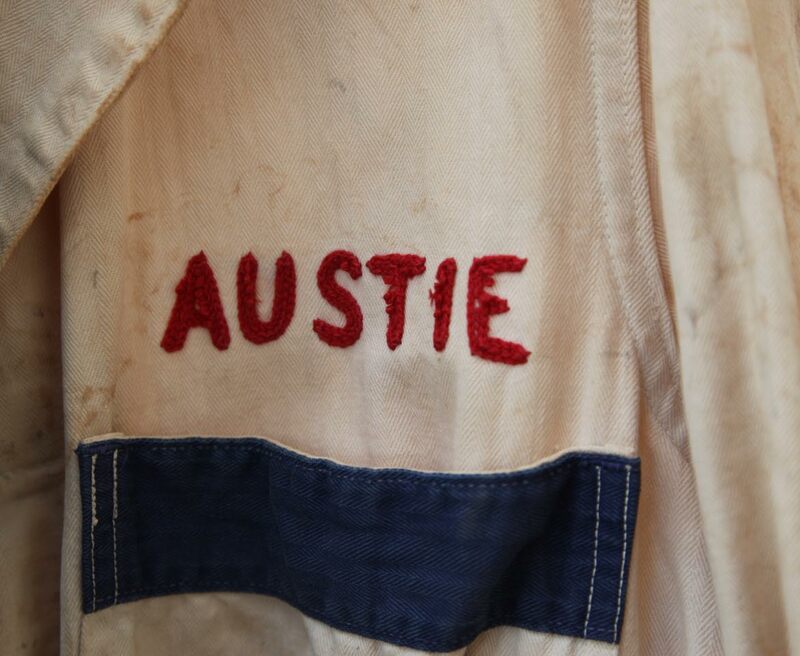 "Austie" is embroidered above the pocket. The "L.I. Automotive Museum" logo on the back. Just my size. 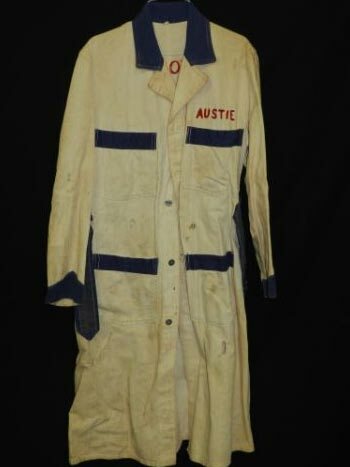 I remember Austin walking around the museum wearing the jacket and looking like he was just an employee. Many visitors didn’t realize who that guy was.